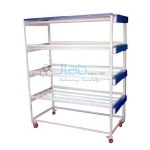 Clean Air Benches India, Clean Air Benches Manufacturer, Clean Air Benches Suppliers & Clean Air Benches Exporters in India. 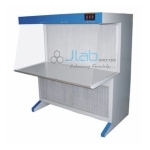 JLab is renowned Exporters & Manufacturers of Clean Air Benches & Scientific Lab Instruments India, Clean Air Benches Exporters, Clean Air Benches Suppliers India. 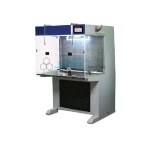 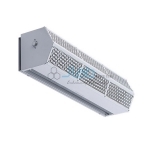 Vertical Laminar Air Flow Benches are used for various works that require maintenance of the cleaness and purity like plant tissue culture.